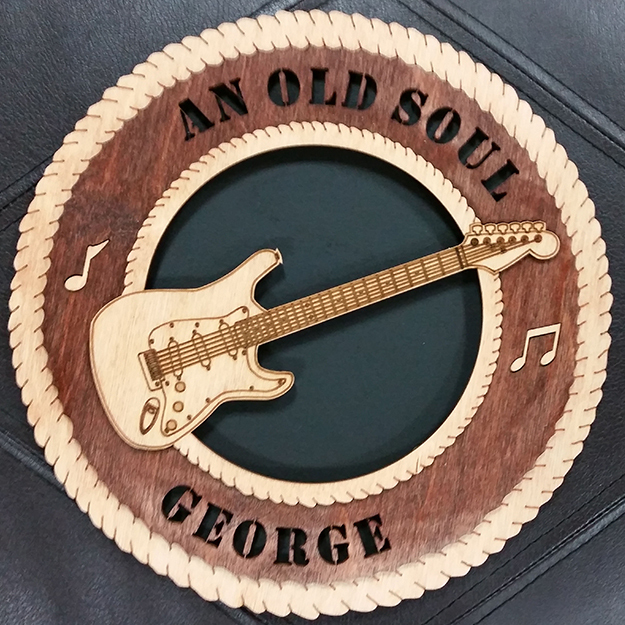 These beautiful wall tributes are different than any other plaque or trophy you have come across. 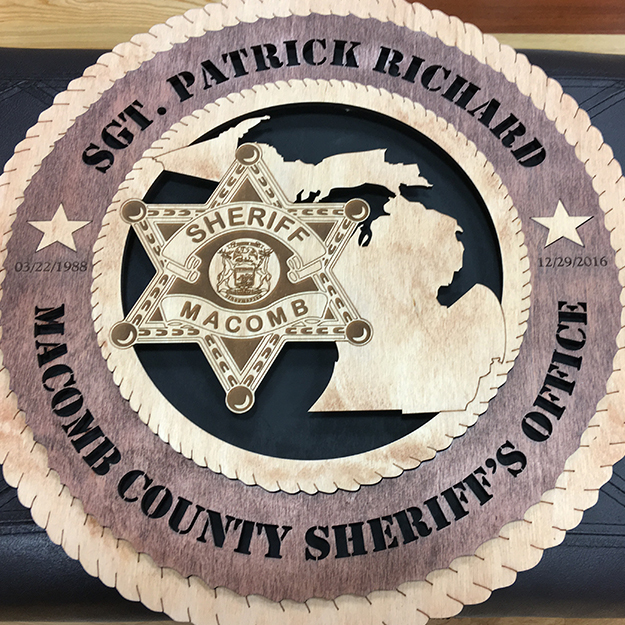 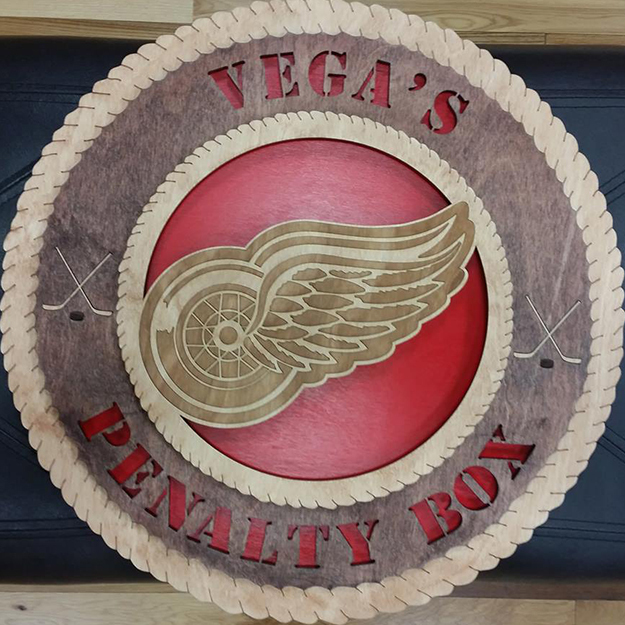 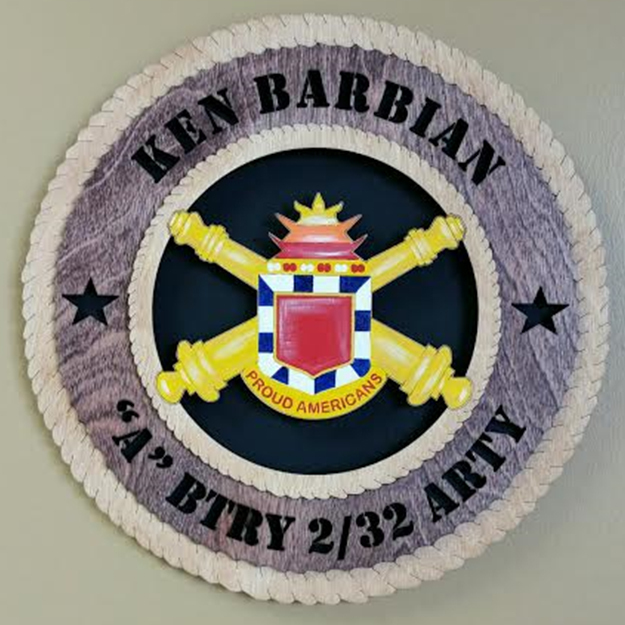 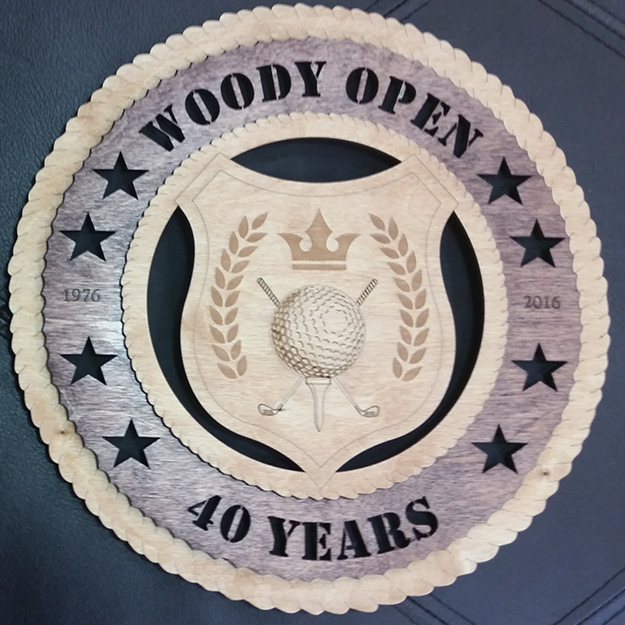 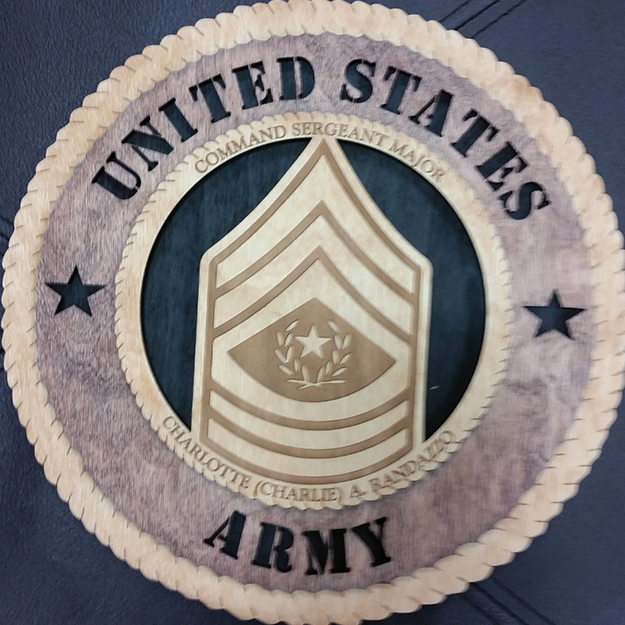 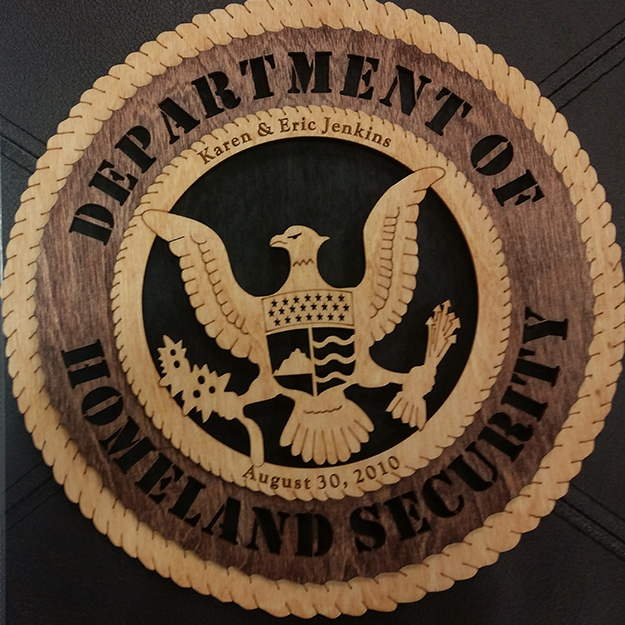 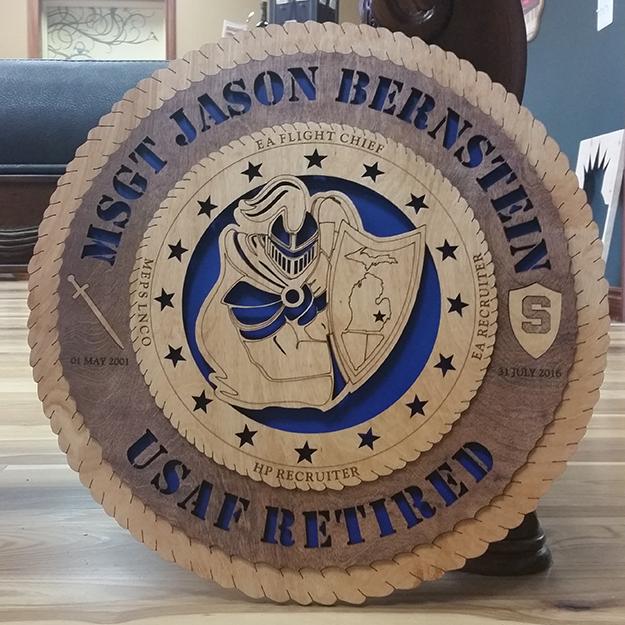 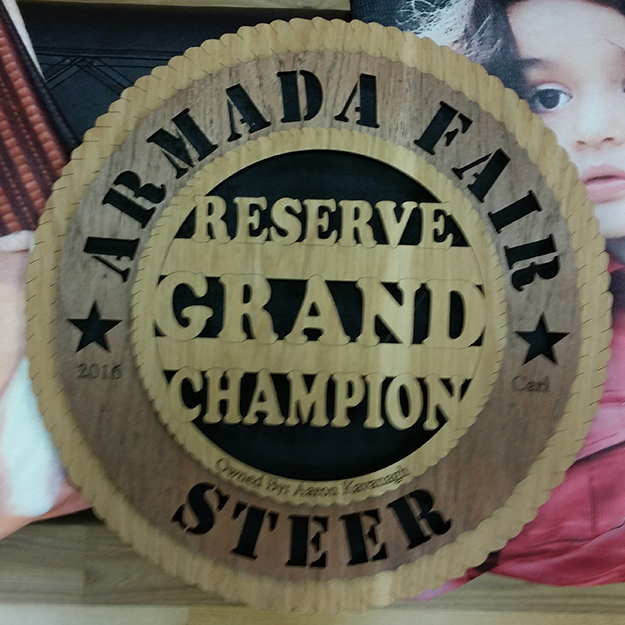 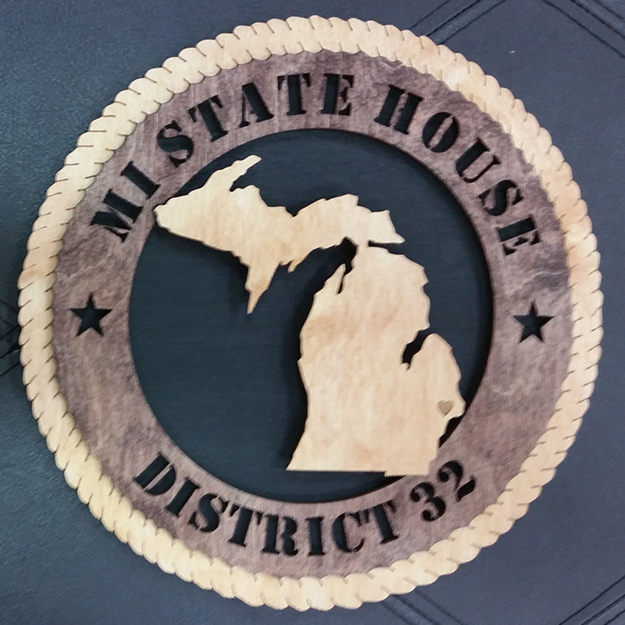 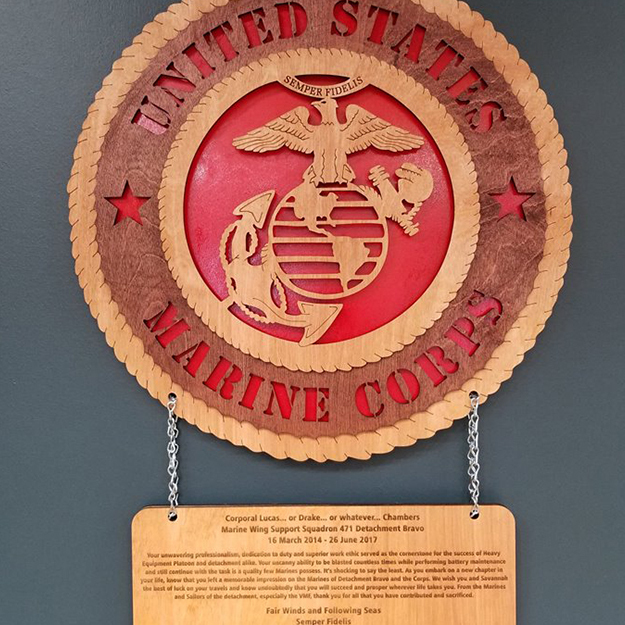 They can be personalized to fit your needs, should you need a 6” ornament or a plaque up to 48” in diameter these wood wall tributes are truly a stunning piece. 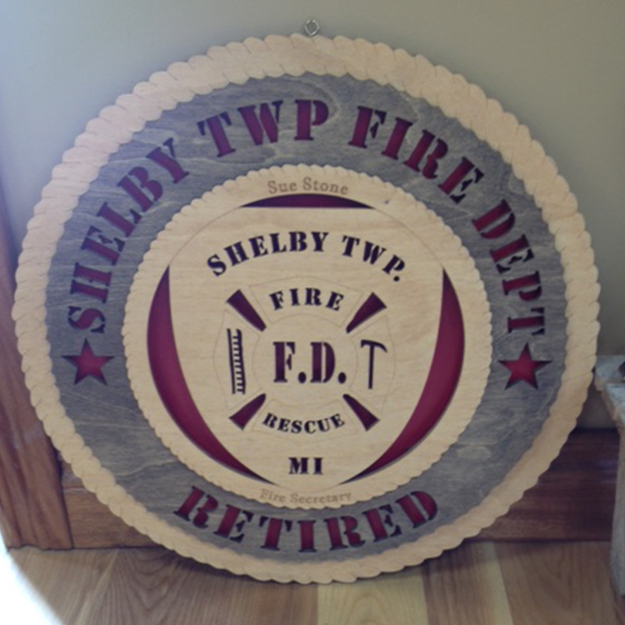 Wall tributes can be customized with your design or logo and can also be made into a clock.